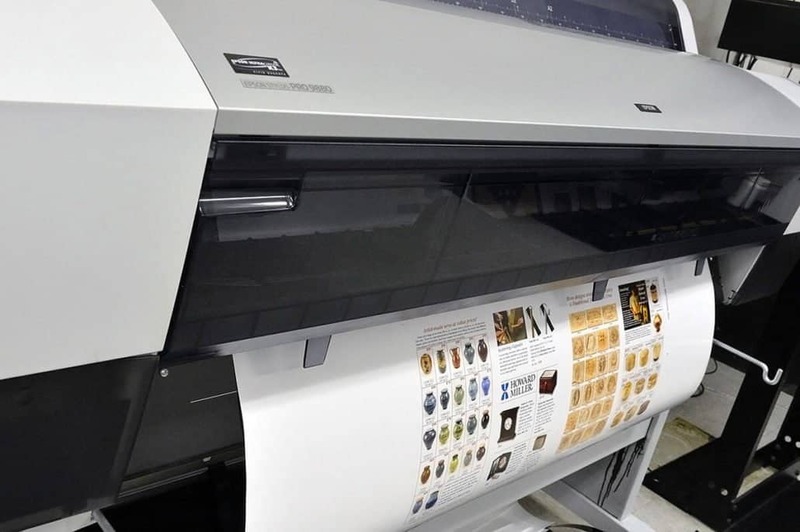 Commercial printing, traditional offset, digital, black + white, full-colour, small business cards, labels, large format posters, banners & signs. Creative material delivered at the right time, to the right place. Design, brand imagery, multimedia strategic business, branding, logo & communication. Web Design & Development is at the heart of any brand’s online success. Web development technologies, responsive web design. Stand out with large format, full-colour signs, posters & banners. Allegra’s large format print, bigger signs are now even more affordable. 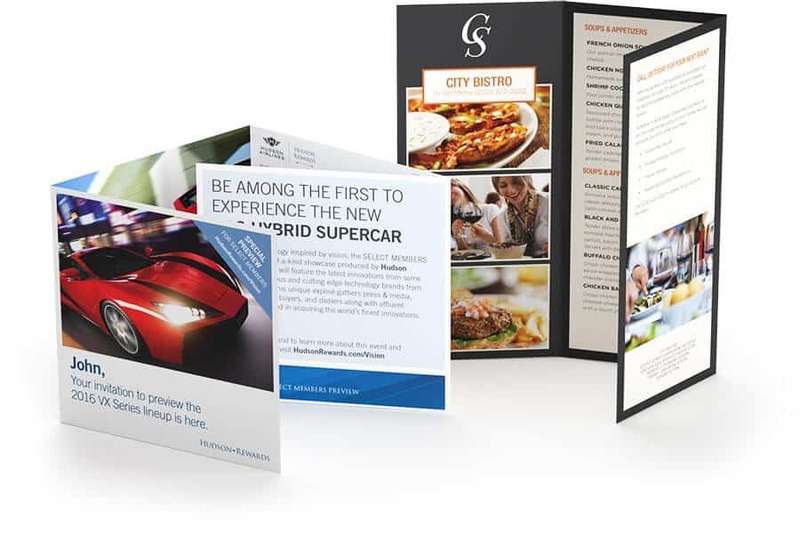 Direct Mail is one of the most measurable marketing vehicles, and is practiced by businesses of all sizes. Direct Mail Marketing for over 20 years. We design & build responsive & adaptive solutions optimized for all devices - from smartphones to tablets that look great. 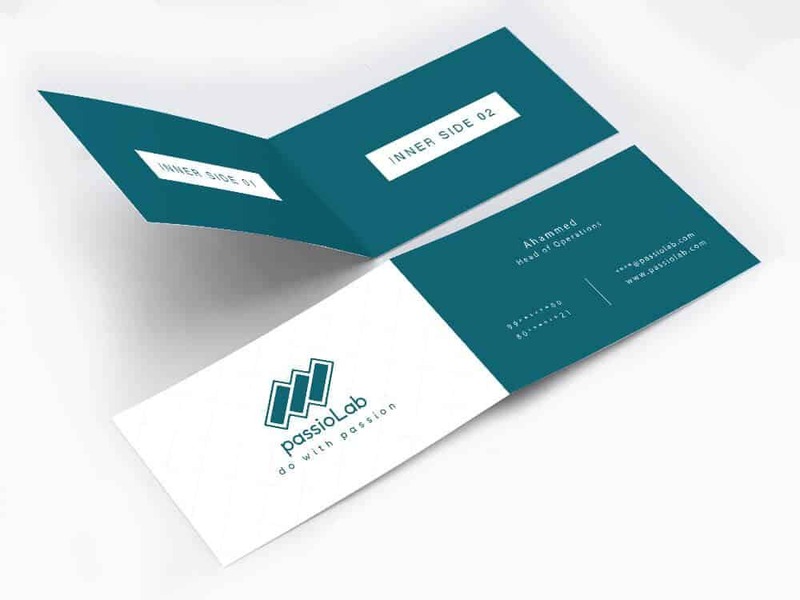 VDP, variable-data printing is the next step in direct mail marketing. Data can be pulled from a database or EXCEL spreadsheet. Videos are all about easy information. 95% of marketers said the video was far more important. Today, 64% of marketers us video. Sorting, storing, packaging and shipping of material can be a complex process.It doesn’t have to be. We can manage this process for you. 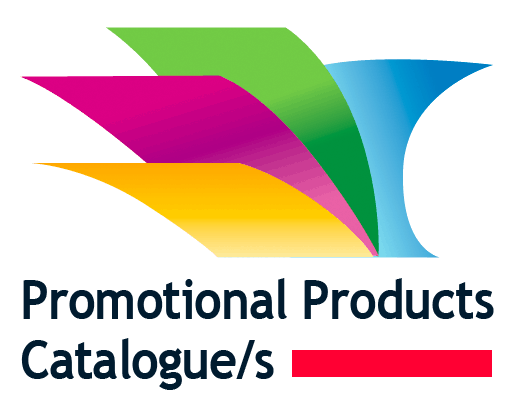 Promotional Products Catalogue | This is not all our products its just a sample of some of our products. Fulfillment Services – Store it! Package it! Ship it! Sorting, storing, packaging and shipping of material can be a complex process.It doesn’t have to be. We can manage this process for you. Our online order system will allow any of your locations to pick what they want when they want it. In addition, we will provide you with up to date reports on your inventory levels. In many cases, we can create, produce or procure the inventory materials for you.